Hurricane Recovery Team - Global Diving & Salvage, Inc.
Hurricane Ivan struck the Gulf of Mexico in September 2004, causing severe damage to numerous rigs in the area. This saturation diving project included the removal of structural debris, as well as wedding caking and wellhead operations. 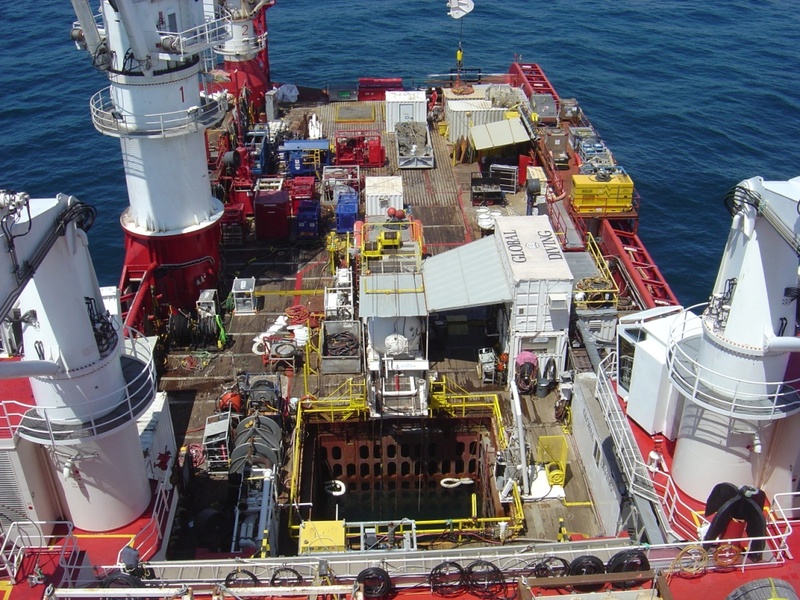 The work was conducted across six platforms with 29 wellhead installations, ranging in depth from 120-280 fsw.